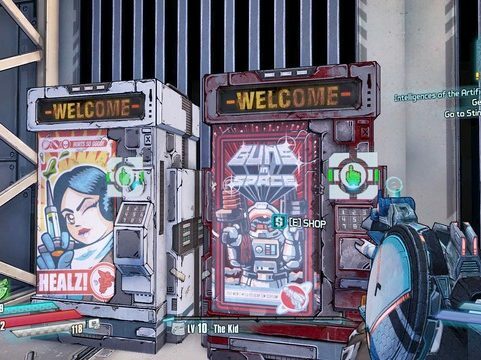 Vending machines in games are nothing new, but have you considered how much they have influenced and become a vital part of the mechanics of the game? The latest game to gain influence from vending machines is the unstoppable wave of Fortnite! This battle royale game pits people on an island against each other in a first-person shoot out to #1. Use weapons and resources to build and defend yourself across the island whilst staying within the safe zone circle. Dropped in by a flying bus; players must take out all others to be left the last one standing and claim their victory royale! A recent addition to the game, vending machines offer players in exchange for a resource like wood a new weapon to use to take out the competition. 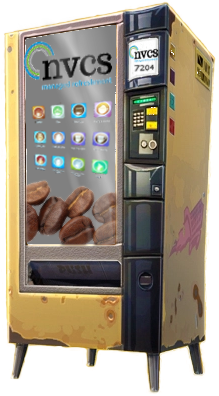 We made our own Fortnite vending machine idea, except we’d offer players coffee which gives them a small shield for a limited time! Vending machines have been in our world since around the 1880s. Taking coins in exchange for food and beverages and even more! So it’s no wonder so many games include the use of vending machines either to be a pivotable turning point by offering weapons, ammo or health or simply being able to interact with an object to make the game more immersive. Another great vending machine experience can be found in Half-Life 2! It really does immerse you in the game and bring something that we’d consider an everyday object into the forefront of interactions. This one looks really similar to a lot of vending machines we encounter every day so great job done! Borderlands series, this action fps puts you in the worlds of Vault Hunters, seeking out vaults which contain unimaginable riches. Set on the planet Pandora for most the series you spend your hard earnt cash in vending machines to upgrade weapons, purchase new health packs, heal your character and also purchase ammunition for your many weapons. The vending machines much like in the real world are dotted around just when you need them! Like in between difficult levels and just before the big boss fights vending machines allow you to restock and reheal which could be a pivotal time in- game to avoid death and beat the boss. 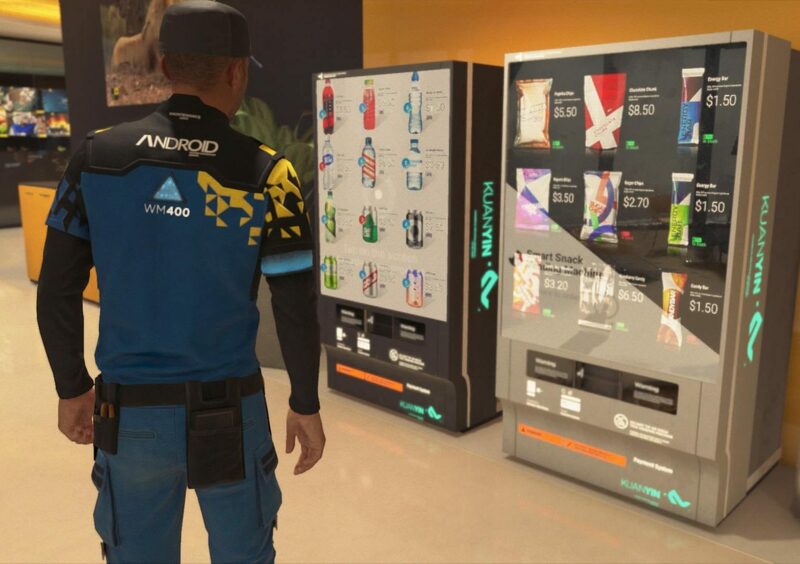 Another recent game that has brought in vending machines but in a more modern way is Detroit: Become Human. Touchscreen style vendors and good lighting show the machines to be futuristic but not completely too far from what is available for machines now. Touch screens and video playback is available on many machines and is definitely the future in which we will see more and more of as vending and technology come together. 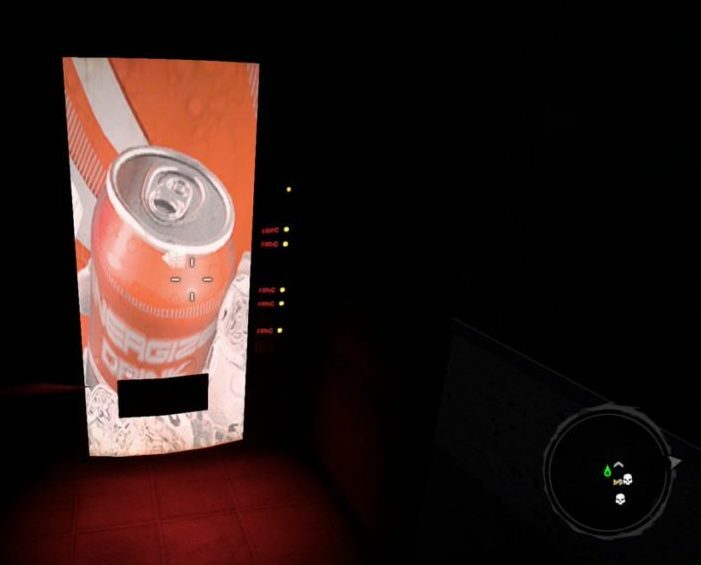 Dead Island is a great game to reference vending machines. Can vendors placed across Banoi Island Resort is mostly in early gameplay. They offer cans of drink in exchange for cash which is very helpful for incoming hordes of zombies. As well as offering health they are also a great immersive object in-game. 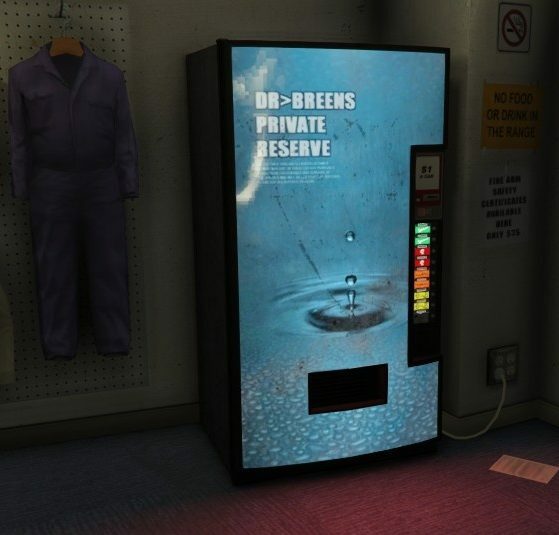 Vending machines will keep making appearances in games to either create a real-life immersive environment or a way to tilt the game in your favour by offering health, weapons and goods in exchange for game currency. We look forward to seeing the next generation of games being influenced by such an iconic machine that we often take for granted. 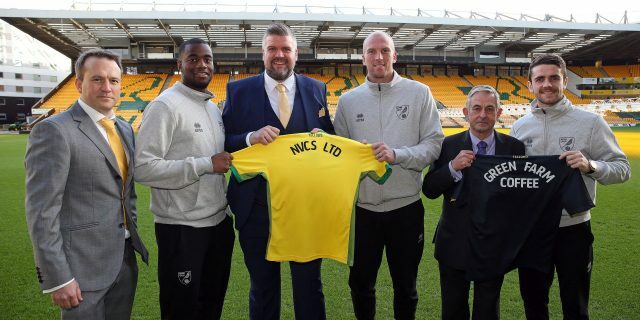 Commercial partnership with Norwich City Football Club. next post: FREE Water Cooler Summer Offer!